September 14- Opening Night---Second Annual HockeyFest (5pm-7pm in front of Arena)---Bill Guerin puck drop---Opening Ceremonies. 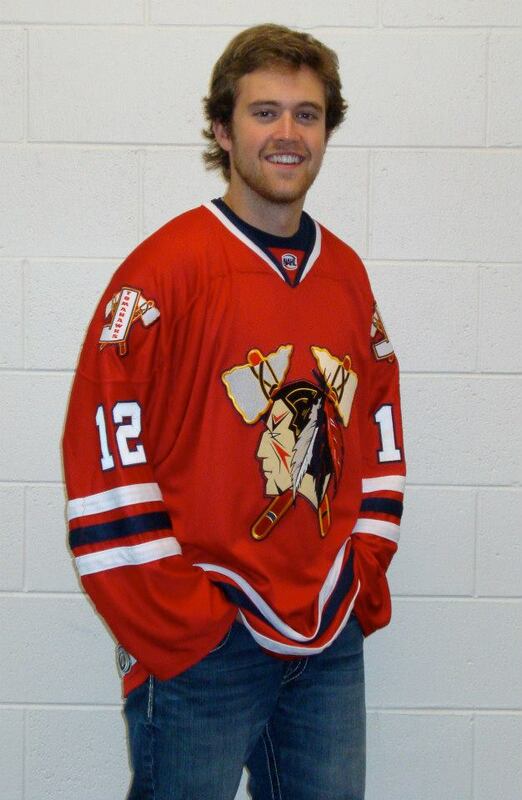 The Tomahawks' will also wear their new 3rd jersey. The new jersey is on sale now. There's also a possibility of a 4th jersey on it way. September 15- Kids Day/Skate with the Players: This afternoon game, presented by J.A.H.A., will feature fun activities designed especially for our younger fans, including a chance to meet and skate with the Tomahawks players for the first time following the game. Of course the best way to take the game in is to be at the War Memorial in person, but for some people that just won't be possible. Luckily you can still see the game LIVE at Fasthockey.com. Sign up is free but it does run $7 a game. Before we get too deep in our weekend preview, we'd like to mention that JB Baker has been traded to the Rio Grande Valley Killer Bees. Baker played in 58 games for the Tomahawks last season where he scored 9 goals, assisted on 10 others, good for 19 points. The move was made so that Cody Gylling could be added to the roster. We will be watching how JB does down in Rio Grande, and wish him the best of luck. We will add him to our Alumni page and keep track of his stats for this season. 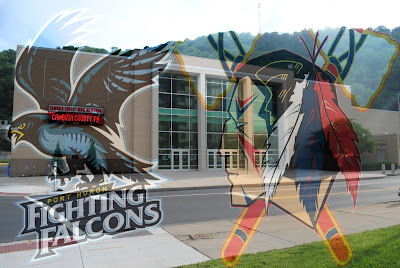 Last year the Tomahawks had trouble beating the Fighting Falcons and they saw their playoff hopes die at the hands of the Fighting Falcons as well. In a trend that seemed popular last season, the Tomahawks had a two goal lead in the deciding game of the best-of-three first round series. Just like many times before last season, the team's defense imploded and the offense couldn't get another goal, included an empty net goal that would have guaranteed victory. The game headed to overtime, where Port Huron's Ian Miller beat Chris Truehl on a wrap around shot, ending the Tomahawks' season. Luckily this year, Ian Miller has gone to college, and the Tomahawks are determined to learn from last year's mistakes. 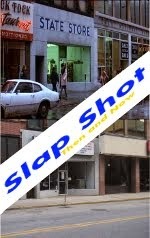 We started this blog back in February (2013) so the earlier match ups (of course) we don't have our own information on. Here are some of our blog posts you can check out to learn more about this rivalry, going into the playoffs and the first round games. Our playoff preview vs. Port Huron from last year. (it's the second part of the article). Before last years' playoffs got underway the team colored their hair. Okay, let's get back to this season and this weekend's home opener. 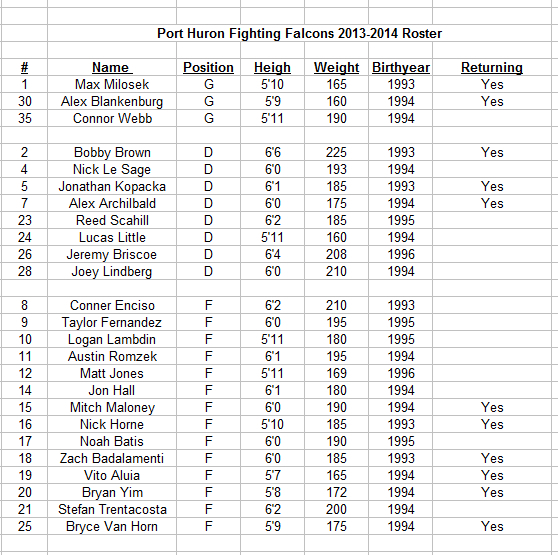 Last season Port Huron finished 4th in the North division with a record of 32-24-4. That was good for 68 points. You can keep a track of all these players and more over on our Alumni/Where are They Now Page. 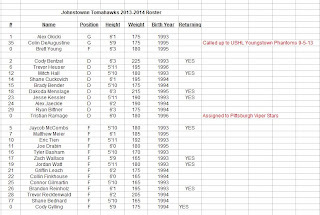 Last season the Tomahawks' finished 5th in the North division with a record of 27-21-12. This was good for 66 points. There are a few other teams playing this weekend but the Tomahawks vs. the Fight Falcons are the only North Division match up. 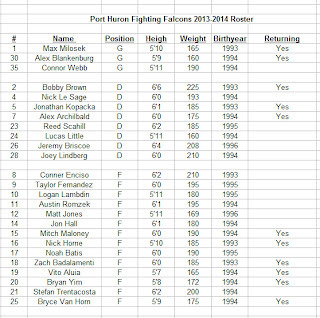 The rest of the division starts the season next week at the 2013 NAHL Showcase Tournament. Last year was an exciting season because it was the first time in two years that Johnstown had a team to call their own. The excitement is even bigger this year because the front office and coaching staff have put together a really good group of players, learning from last years mistakes. On top of that, we've learned last year what kind of quality people work behind the scenes for the team, and we know they'll be working their magic again this year to make the experience for the fans even more enjoyable. Remember, we'll have an in depth game review after Saturday night's game. We'll then have another game review after Sunday's afternoon game. Then on Monday head over to JuniorHockey.com to read our Weekend Review report. P.S. Do you have NHL 14 and play online? We created a ESHL team called TheTomablog Tomahawks and are looking for players. If you want to play on our team, send us a message with your SN and we'll invite you. THIS IS FOR PS3 ONLY. Anybody is free to join but when we play we don't fool around. haha. What did the Tomahawks recieve for Baker? A future player or possibly a tender? It hasn't been stated what we got in return, but with I could guess it was for a draft pick since we are at our roster limit right now. If I hear anything I'll make sure to update the information. 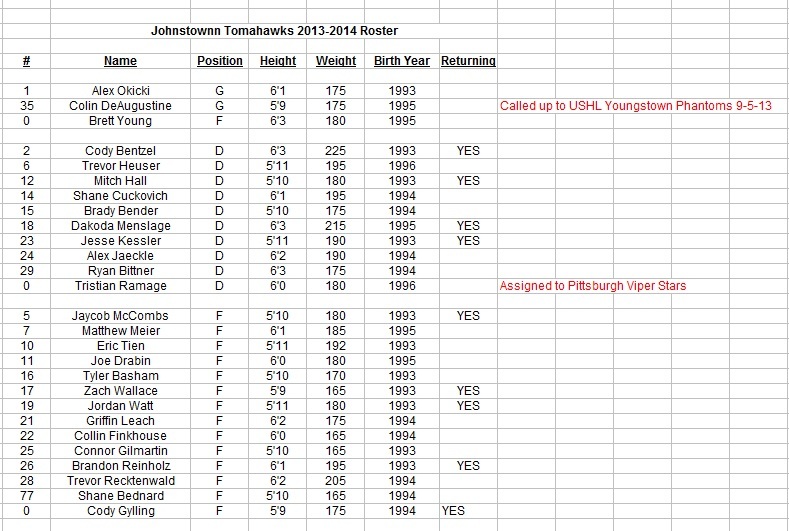 Cody Gylling Headed Back To Johnstown?